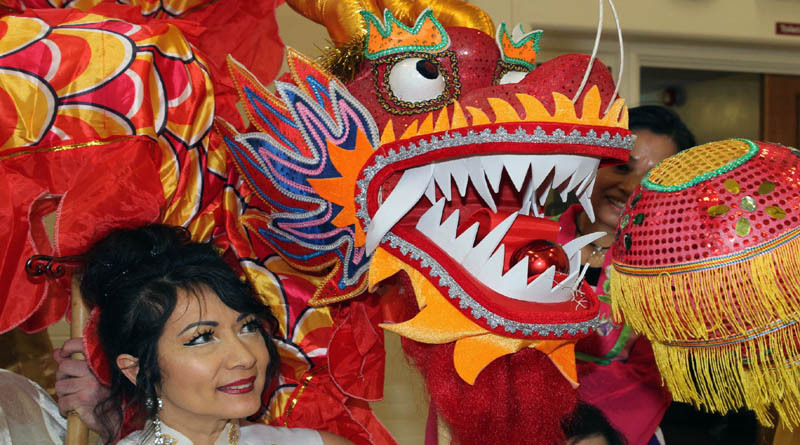 Bournemouth Coastal BID is putting out an open call for groups, performers and participants to take part in their Chinese New Year celebrations in Boscombe on Saturday, 09th February 2019. From dragon dancers, to Tai Chi practitioners, to paper cutting artists, Bournemouth Coastal BID is calling for local performers, musicians, clubs, and groups to help make Chinese New Year go with a bang in Boscombe. 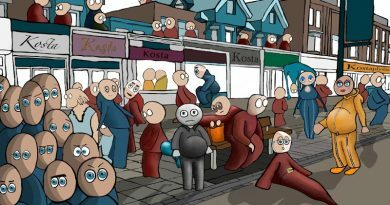 To celebrate the arrival of the Year of the Pig, one of 12 Chinese zodiac animals, the BID is organising a celebration in Boscombe – and they want to draw on the talents of the local community and beyond to make it as diverse and spectacular an event as possible. Art and artistry reflecting Asian heritage and traditions of all kinds will be welcomed, including flag martial arts, Kung Fu, Chinese classical and folk dance, Chinese magic, tumbling and acrobatics, comedy wrestling, Beijing opera, Chinese calligraphy, origami, caricaturists, Chinese face Painting, Chinese music, Chinese fortune telling, close-up Chinese magic, Chinese massage, fan dance and face reading. “Boscombe is a fantastically diverse and multi-cultural area – something we love to celebrate – so we are really excited to be planning this year’s event for Chinese New Year. “We know there is a wealth of talent out there – much of it within Bournemouth University, language schools and colleges – and we hope that students, local groups and clubs will take this opportunity to showcase their skills, and demonstrate the vibrancy of traditional Asian art, culture and music. Anyone who is interested in taking part in the Chinese New Year celebration in Boscombe should contact Fiona at the Bournemouth Coastal BID by email fiona@coastalbid.co.uk or call 01202 291 200. To find out more about the Bournemouth Coastal BID, visit www.coastalbid.co.uk or connect via social media; Facebook (@bournemouthseasons) Twitter (@bmthseasons). 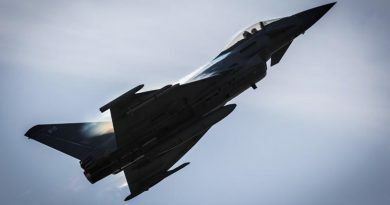 April 14, 2019 LGO Office Comments Off on RAF Typhoon announced for 2019 Air Festival!